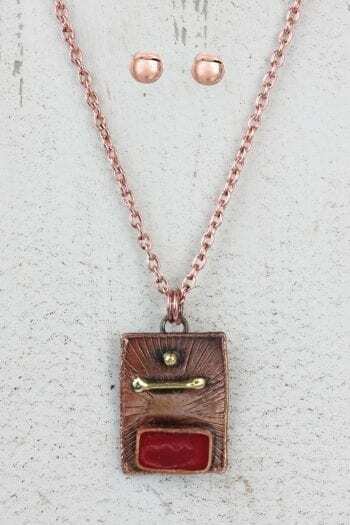 Copper Bronze & Silver Leaf Necklace measures 8″ with a 3″ chain extender. 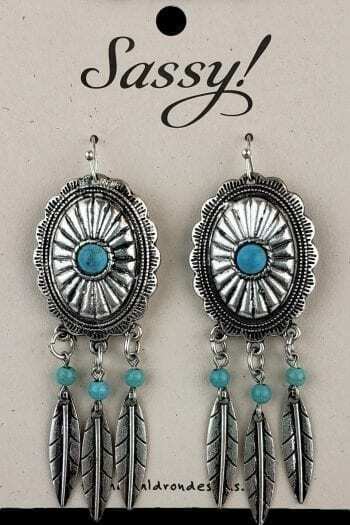 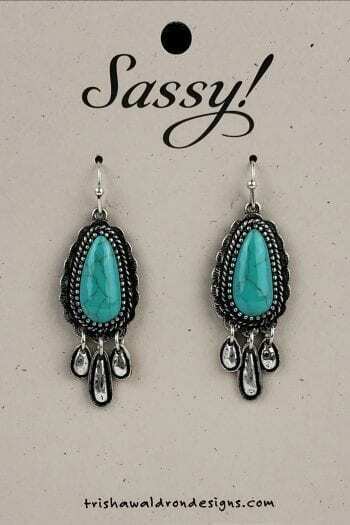 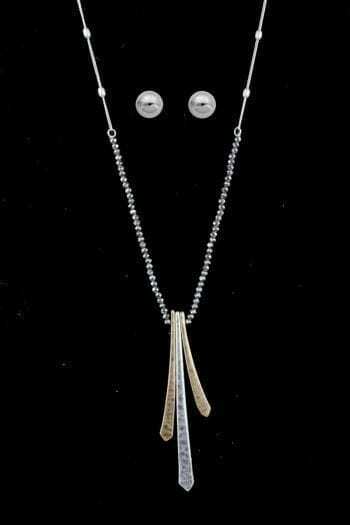 Comes with matching silver post earrings. 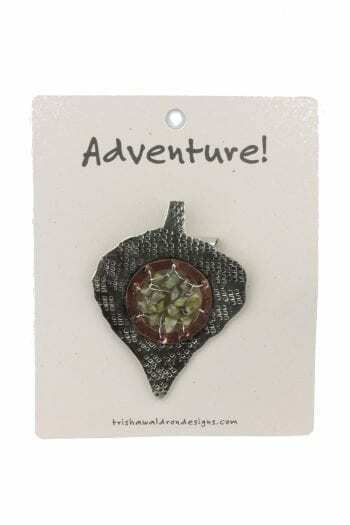 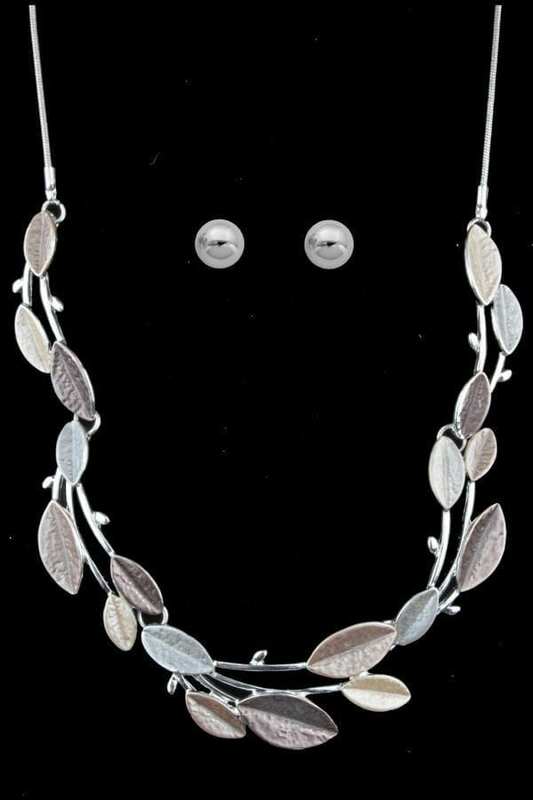 Bring nature to you with Copper Bronze & Silver Leaf Necklace! 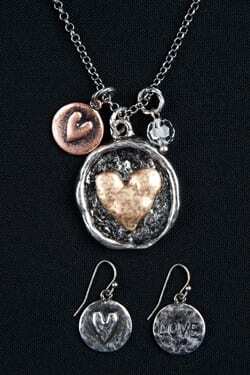 The Copper Bronze and Silver Leaf Necklace measures 8″ with a 3″ chain extender. 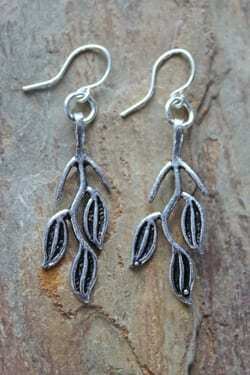 Comes with matching silver post earrings. 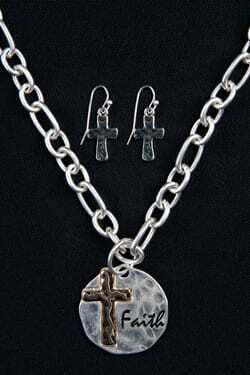 Check out more in the Metal Collection.